Our bookshelves say a lot about us. (See this item, for example.) 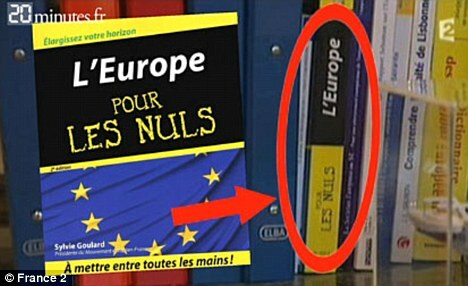 One French politician and member of the European Parliament wishes her literature had just kept quiet.